Mathi Design delivers its products throughout Metropolitan France and Corsica! 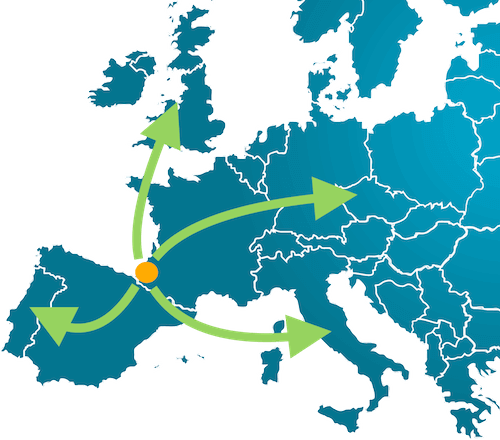 We also ship our products from France to all Europe and Switzerland! To know the cost of transportation to a European country or Switzerland, you can simply create a customer account by filling in the delivery address of the destination country. We also offer the opportunity to deliver remaining in post directly on a logistics platform near you via our Geodis Calberson-carrier partner whether you want to recover your order. For our friends overseas, we do not deliver directly overseas territories but we can send your order directly to the french forwarder of your choice who will take care of getting your product to your destination. Delivery times are specified on each card section of the site. We will always strive to send you your order as soon as possible. When an item is marked "in stock immediate dispatch" that means it can be shipped the same day (if payment before 11 am). We ship daily from Monday to Friday (except public holidays). Items in a single order are grouped together for one-time shipping (unless the products are present on 2 different sites). Shipping fees are displayed when you select items in your cart before checkout. These fees are calculated as accurately and vary depending on volume, weight and quantity of selected articles. When you order from our storage platform (site or Bayonne Montpellier according to the article) you receive an email informing you. The shipping trackable with the name of the carrier is available immediately after shipment in your "personal space" Mathi Design. The deliveryman contact you to agree with you the day of delivery. 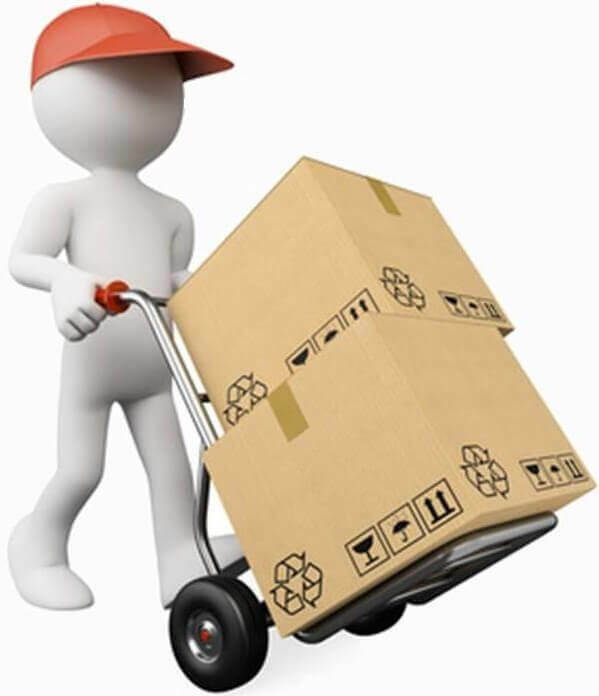 The items are delivered to the shipping address provided during the order process. The delivery address can be different from the billing address (to be specified when ordering route). In case of absence during the delivery, do not worry, representations Delivery is free in Mathi Design, the driver will leave a calling card or a message on your phone so you can contact him and agree on a new delivery day. 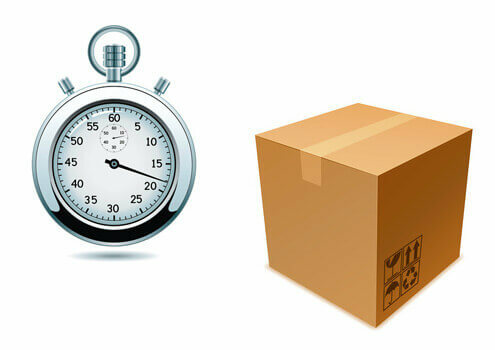 Standard shipping is ground floor, usually in the morning before 13H. Upper floor delivery or two people is an option (special service for bulky items), thank you for contacting us. 1. Before signing the delivery please check the status of packages and goods in the presence of the driver. Good to know: The driver can not leave as long as you have not signed the delivery note. 2. In the case of a broken item, please reject it and note exactly on the schedule the damage (eg damaged package, broken console in the foot). 4. Please note that the words "subject to unpacking" has no value. Avoid the words "package or board intact" because it does not allow the management of the damage by the insurance; if possible use the word "damaged or folded package/carton" and take a picture of the damaged parcel. FAILURE TO FOLLOW THESE RECOMMENDATIONS: no request for replacement or refund item will be accepted. If you entrust the receipt of your order to another person (neighbor, caretaker ...) please inform the approval procedure became necessary to enforce your rights with carriers.